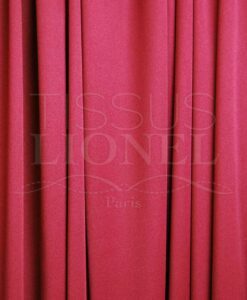 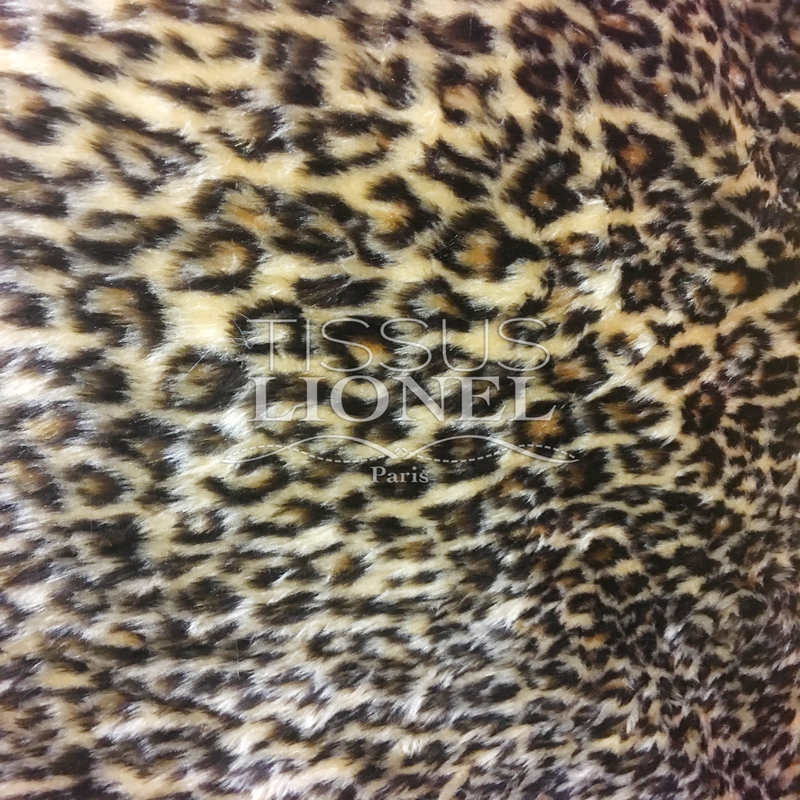 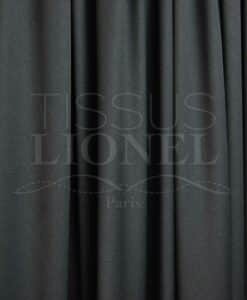 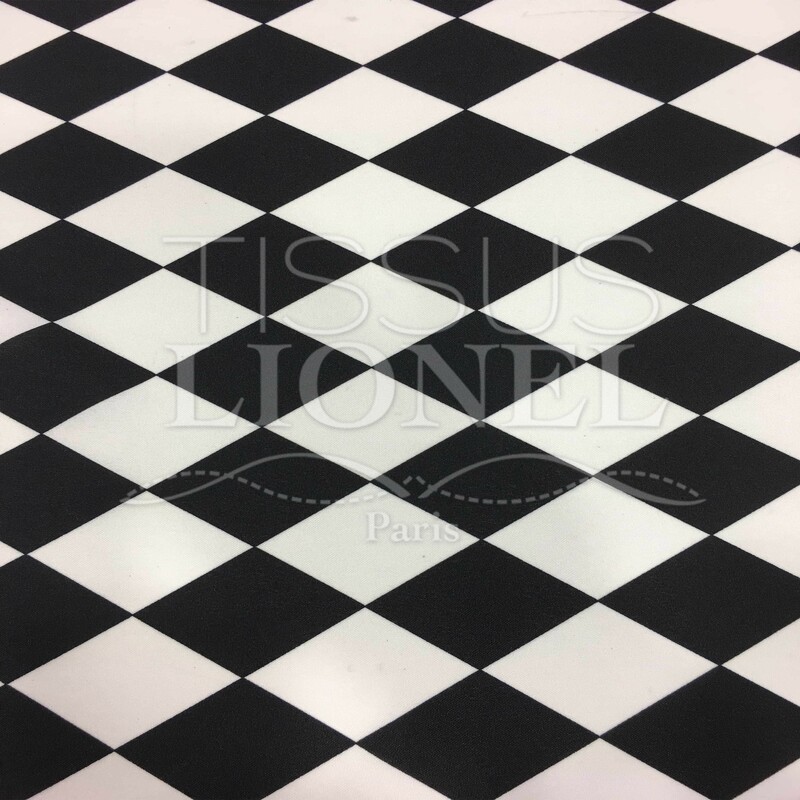 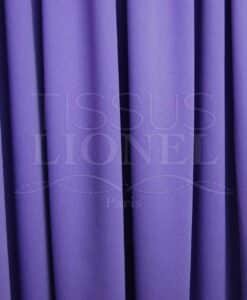 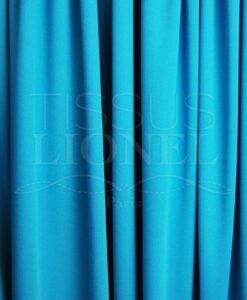 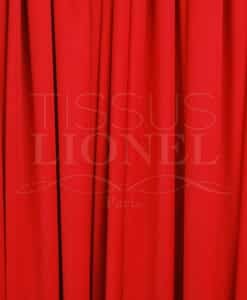 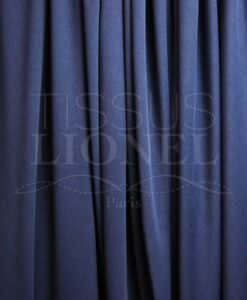 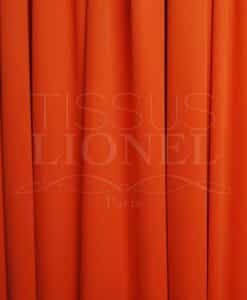 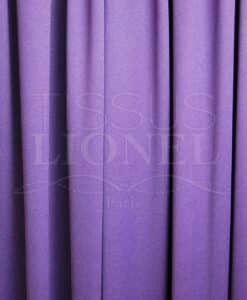 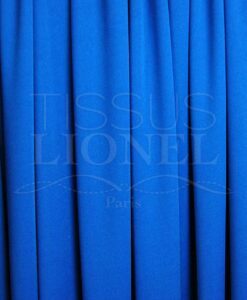 Lionel Fabrics offers a wide range of professional aerial tissues high quality. 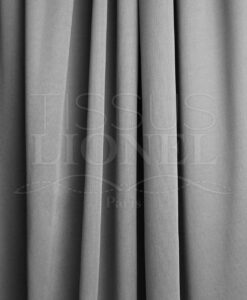 Elastic, mat et opaque, Air tissue volume and beautiful fallen. 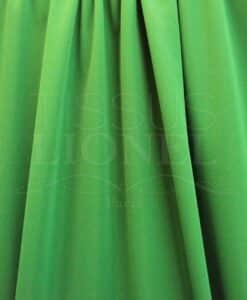 Ideal if you want to sew light dresses for your show and your aerobatics. 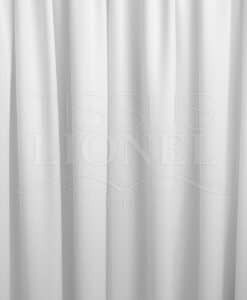 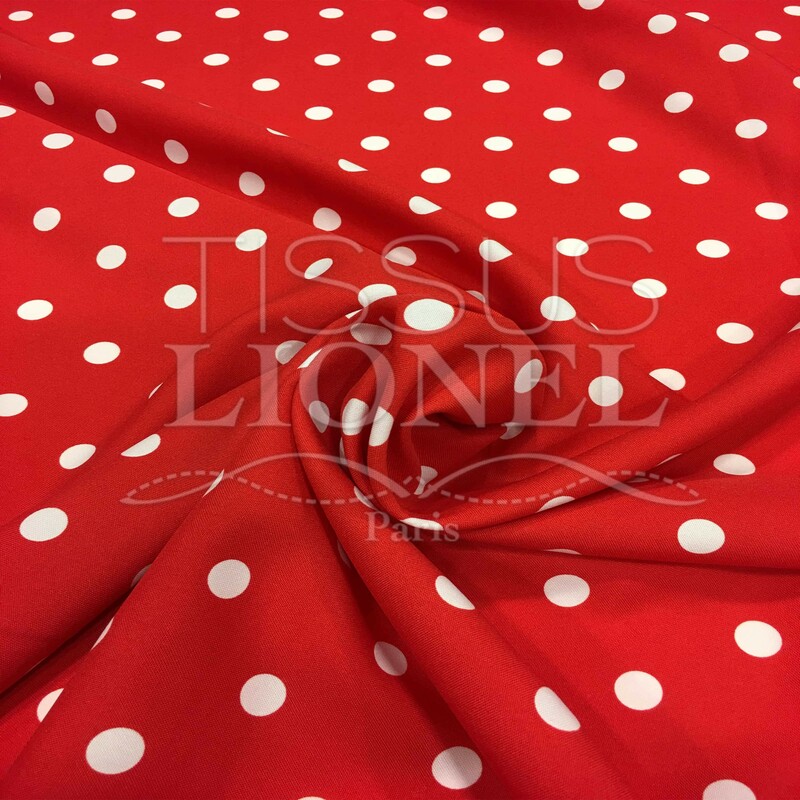 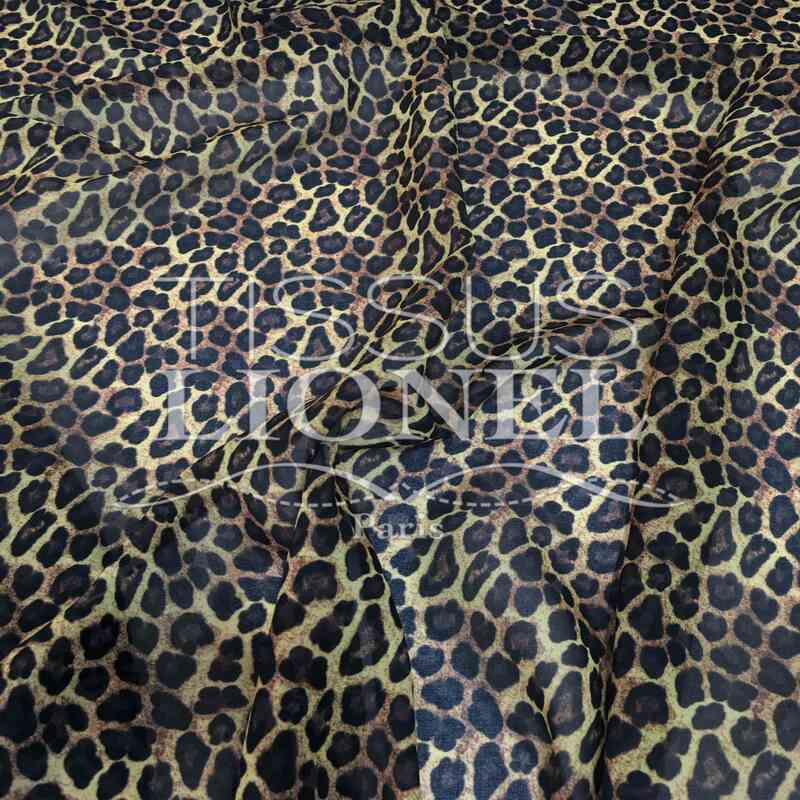 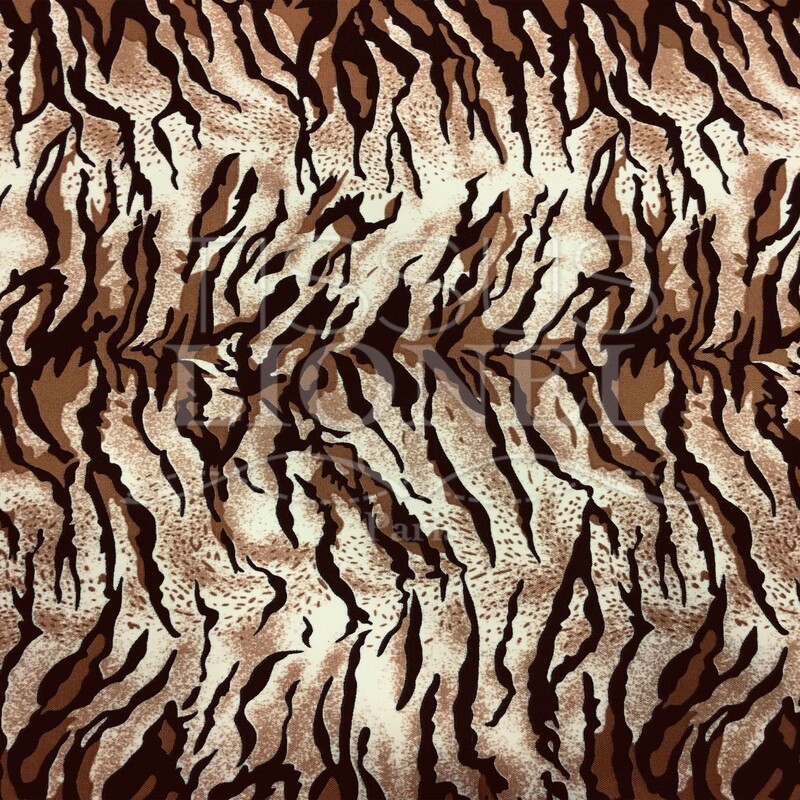 Air fabric is durable and resistant to stretching, because it'sa fabric that stretches and does not deform. 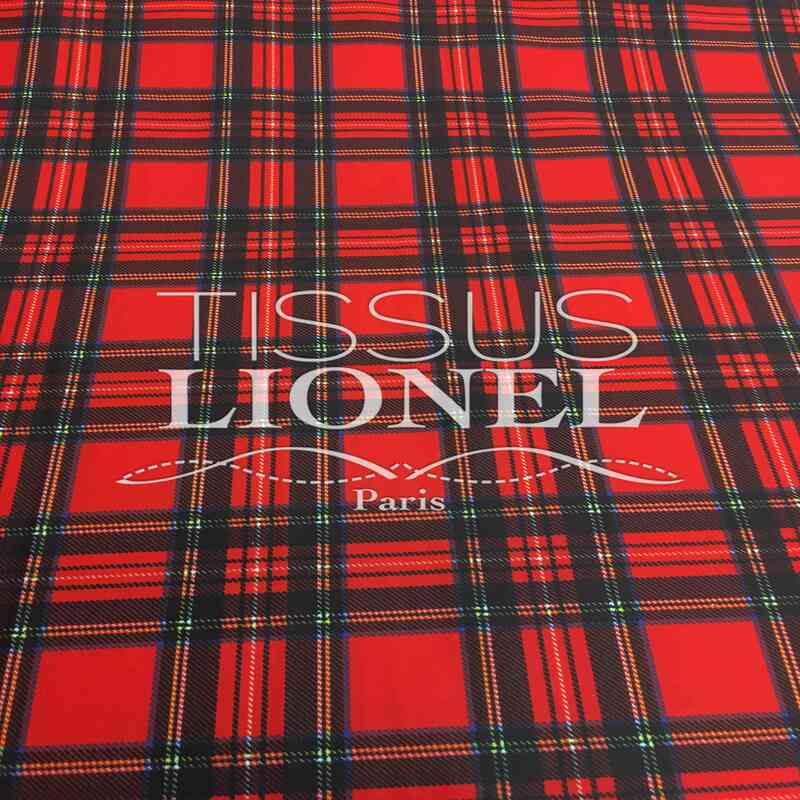 Air fabric is extensible only on the width. 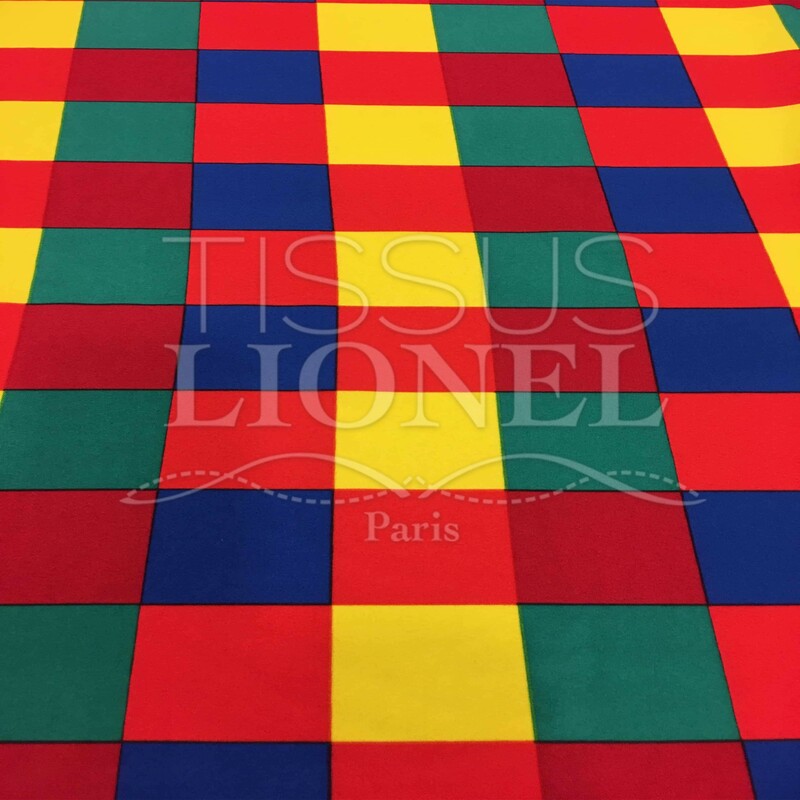 Choose from a wide selection of colors.